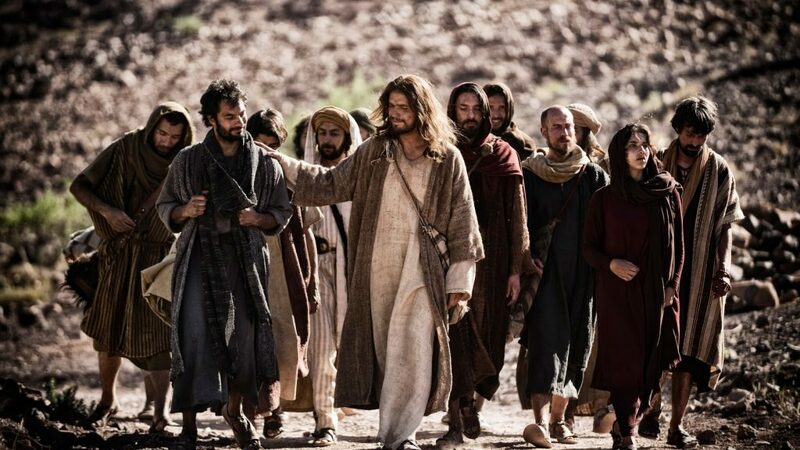 What exactly did Jesus do with his disciples during his Galilean ministry? He experienced ministry with them. He faced opposition with them. He discipled hearts while with them. He revealed himself and his plan. Don Downs shares how Jesus faced his incredible task and how in just three years He was able to change the course of 12 men and the history of the world. Against incredible odds, in just three short years, he molded these men; not against their wills, but by transforming their wills, into Apostles that would both live and die for Him – because of their deep faith in him. They would grow to love him so deeply that no price would be too great to honor, serve, follow and obey him. How in the world would he do that?